And the Prize is a $12 voucher. We thank you for sponsoring our blog challenge. Here's a few DT projects for this last day of March. It looks like Arlene is thinking of drinking, but what is going on here? It looks like something is missing. Find out what Arlene made at A Bit of This and That. 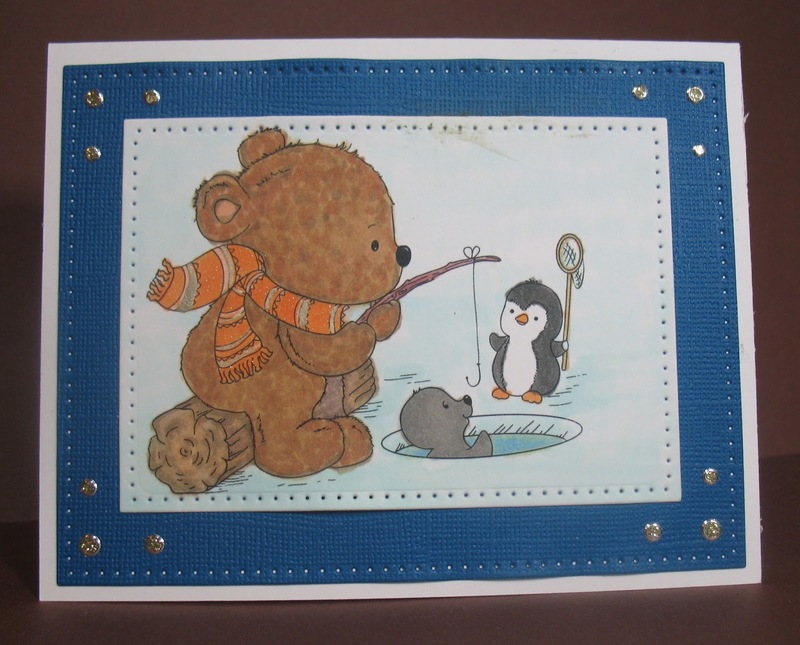 Cindy used a partial digi stamp to say 'thanks'. 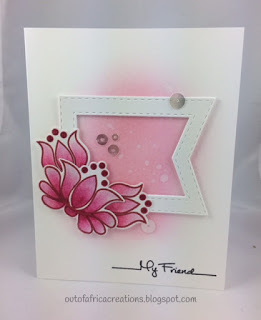 Find out more on her blog Escape to Stamping. Come back tomorrow for a new challenge. 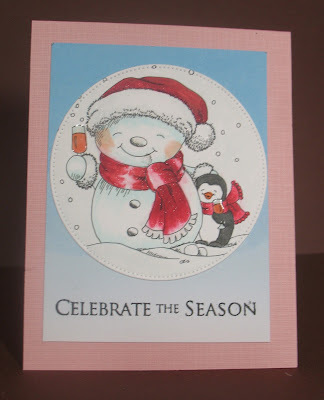 I used an embossing folder and stamp set that came with a magazine this month. I have a little grandie turning one next month so this will be for him. I loved this cute little bear with his friends, kind of like hanging out at the pool, eh? I am still so much in the mood for coloring Christmas/Winter images. I guess you can tell. I think these guys had a bit too much Christmas cheer. These are definitely fun. Arlene and The Die Cut Divas This post is also at A Bit of This and That. 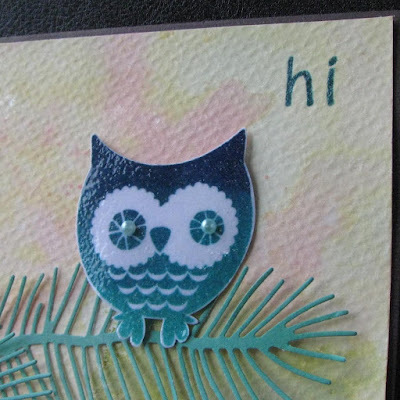 Cathie here were some more animal inspiration from Di's Digi Stamps. I thought these little celebrating kittens were adorable, especially since I acquired my own little kittens only 6 weeks ago. Poppy Craft nested stitched ovals. Monika here to share another "For the Love of Animals" project. Come and join in to fun and make some "For the Love of Animals" projects!! The PRIZE is $12 voucher to Di's Digi Stamps shop. For more info the card visit my blog here. There is still time to join our challenge this month, can't wait to see what you all have to show us! Make sure you enter your animal themed project for a chance to win that $12 prize voucher! Frantic Stamper had pets as their January 2017 die releases, and I couldn't resist! 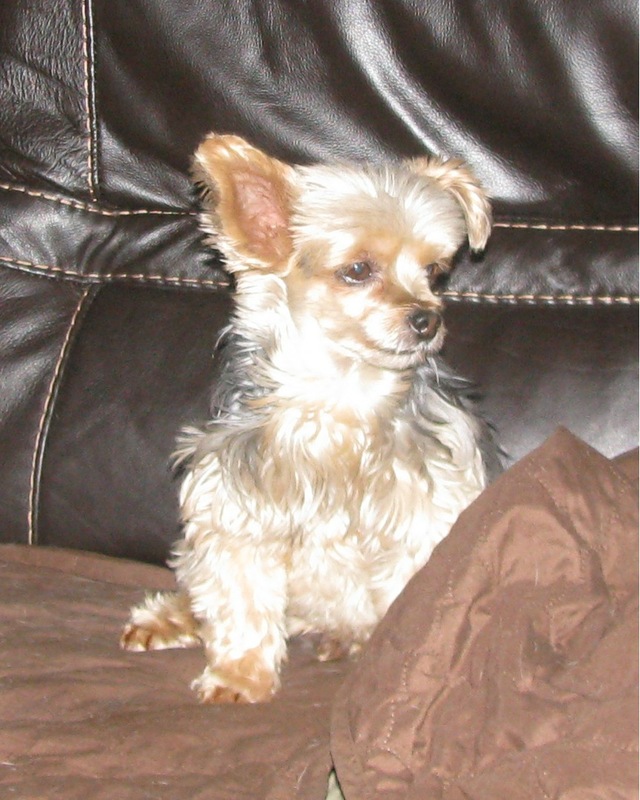 I have a beagle and a Yorkshire Terrier (aka Terrier-ist) named Filo Beddoe after the bare knuckle fighter Clint Eastwood played in Every Which Way but Loose. I used the Frantic Stamper dies Bobble Head Sweet Pea and the Doggy Accessories (which has the collar, plus a leash, ball, scarf, bone, and dog dish). 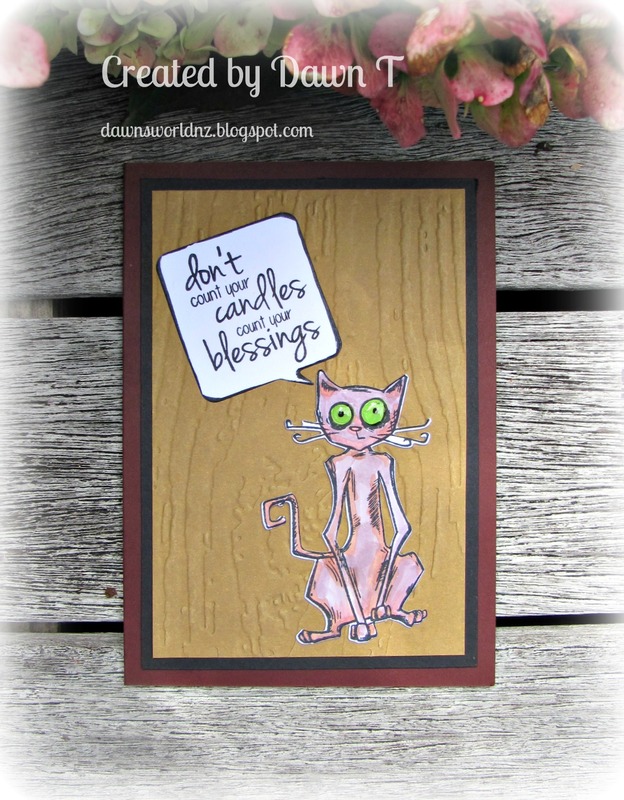 Welcome back to Die Cut Divas. 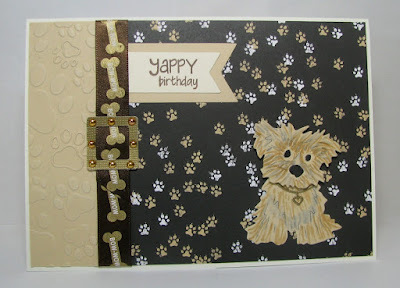 Cindy here to share another card For the Love of Animal/Pets. I created a watercolor background on watercolor paper using distress inks mixed with Perfect Pearl solution. The pine branches are die cut using color card stock. 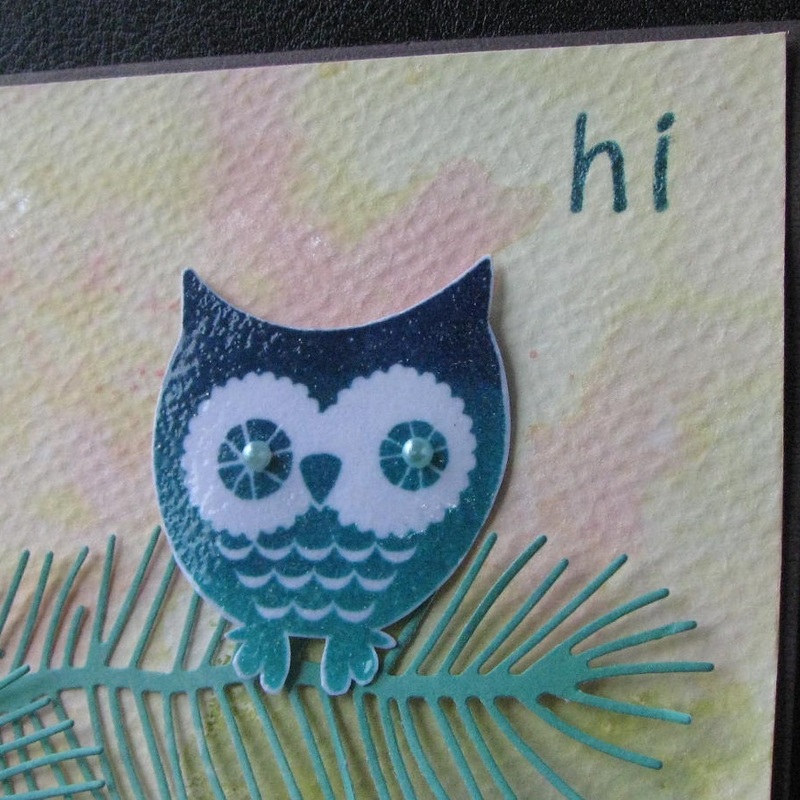 The owl is stamp in ombre ink, closely trimmed, and then clear embossed, and I added pale blue pearl for his eyes. :) Here's a close up, you could see the shine on him. This month's sponsor is Di's Digi Stamp. Hope to see you play along! Hello everyone, Cathie here with some inspiration. This month it is all about the love of animals and Di DigiStamps. 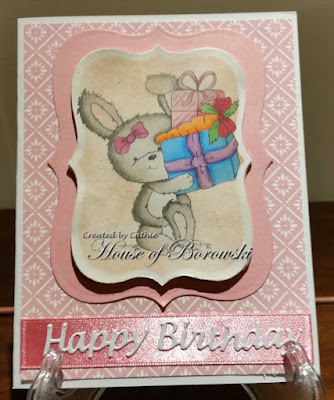 I needed to create a card for a friend of my daughters and I couldn't resist this cute little bunny. Until next time, have a great day!!!! 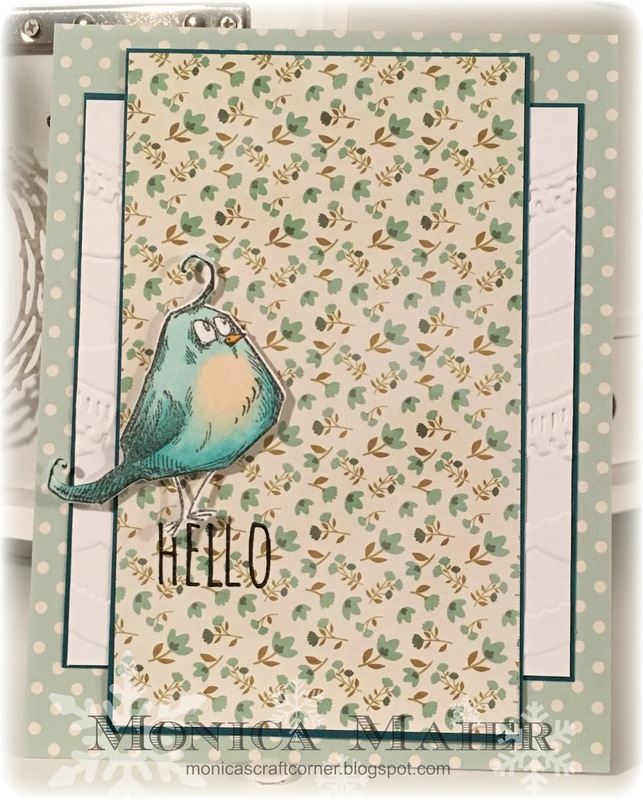 I've used stamps and dies from Tim Holtz for my card, a sentiment from Catherine Pooler Designs and the speech bubble die cut is from Penny Black. 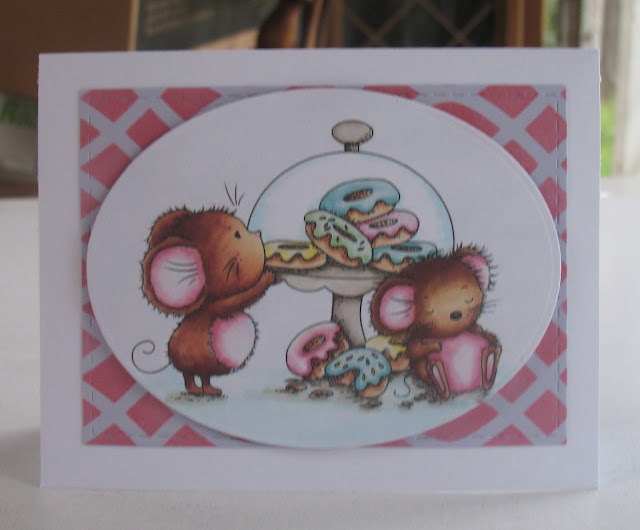 I did some selected die cutting to make the speech bubble longer to cover the sentiment. 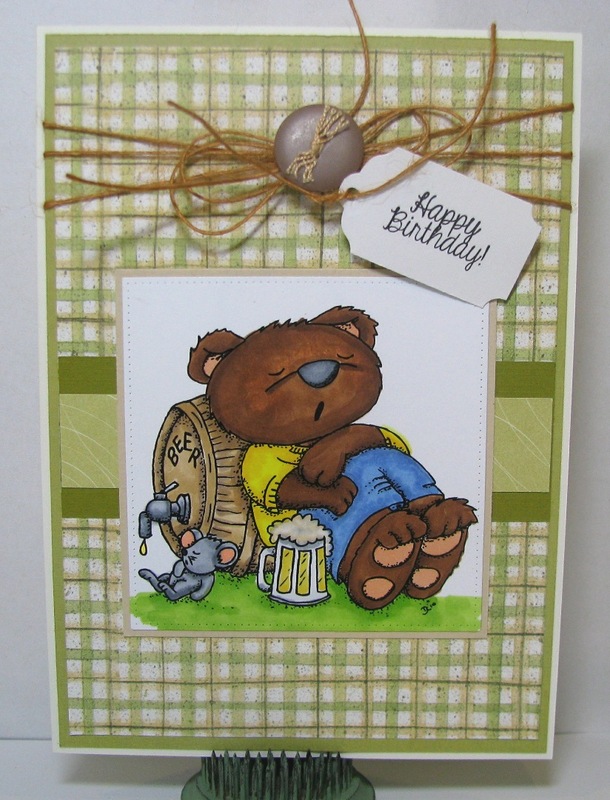 The background is a Tim Holtz embossing folder. Cindy here to share a 'get well' card. Instead of flowers, I used an animal image. Our challenge theme for March is: For the Love of Animals/Pets. And our sponsor is Di's Digi Stamp. 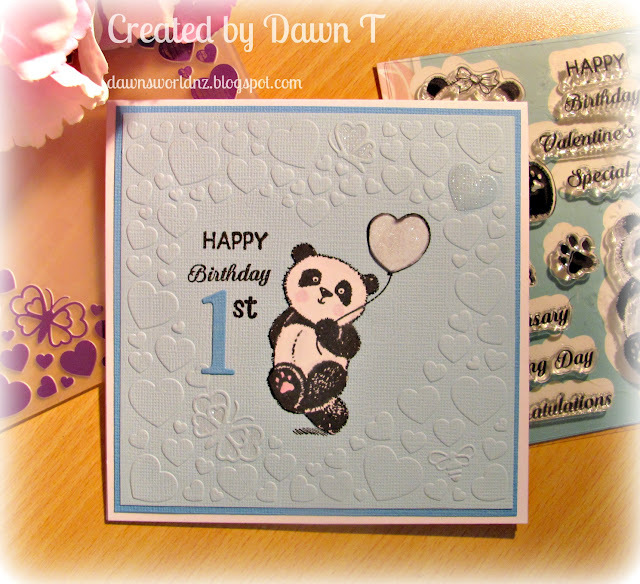 Pull out your favorite animal stamps or digi stamps and join in the fun. You could win a $12 voucher to Di's Digi Stamp Store. Hello everyone! 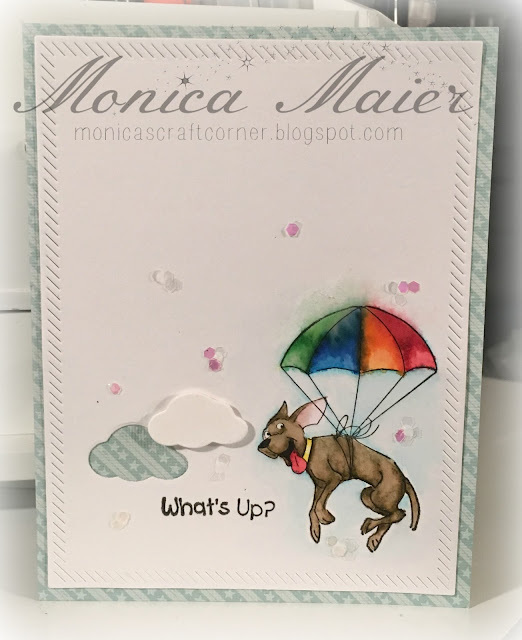 Monica here to share my first card for this months theme. We diva's have challenged you to you use animals or pets on your card. Our sponsor this month is Disdigi's. If you join us in our challenge, you will have a chance to win the $12 voucher to the shop! 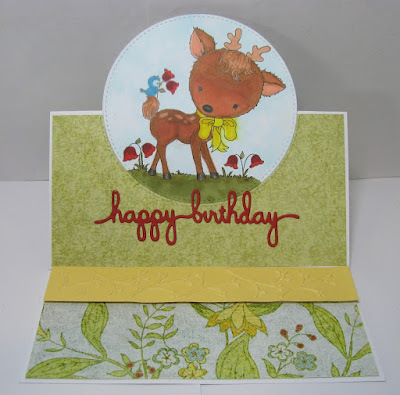 Thanks for stopping by and don't forget to link up a card to join the challenge. 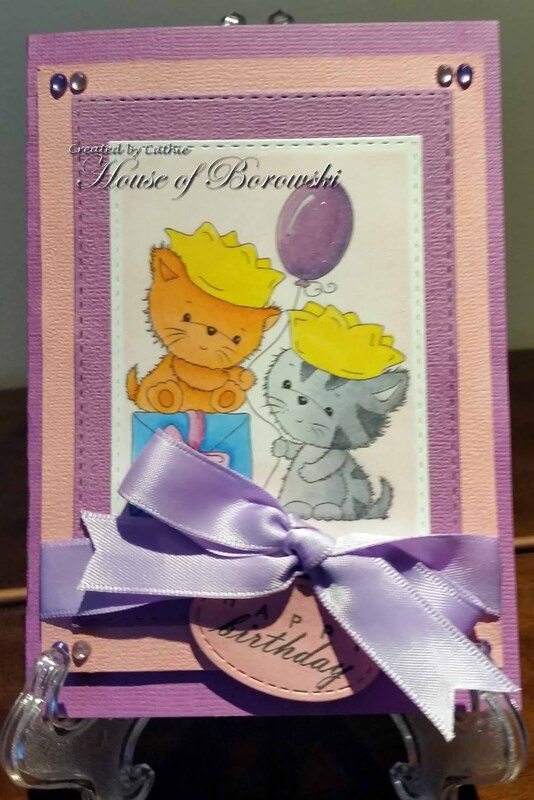 Visit my blog to learn more about the card. March always make me think of spring, and green is for the new grass and plants that start growing again after winter. 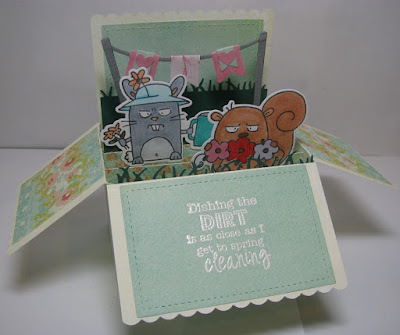 I used a grass die (Frantic Stamper), and the new Lawn Fawn Scalloped Edge Explosion box, which contains all the dies (except the grass and Taylored Expressions Spring Grumplings) you see here-plus stars and different pennants! For more information, you can check it out here. I'm so glad it's almost spring! 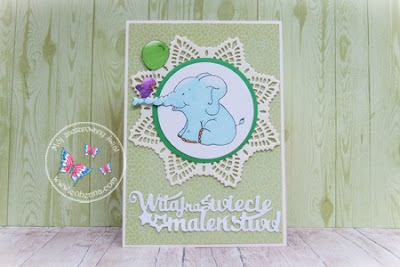 I made a card for newborn baby. Winner of the Hero Arts sponsored challenge for February. The winner will receive a $25 gift certificate. RANDOMLY DRAWN WINNER is WIRE WRAPTURE! Please email thedcdivas@gmail.com with your email address and Arlene will send the information to Hero Arts so you will receive your gift certificate. 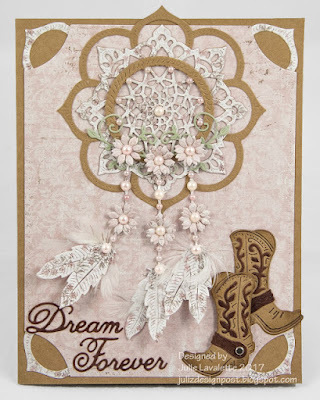 Michelle loved this dreamcatcher card from #142 Julie Lavalette-so creative and beautiful! Arlene always has a hard time choosing her favorite, but this month is terribly difficult. We're so glad everyone enjoyed our challenge for February. Please participate in our March challenge. 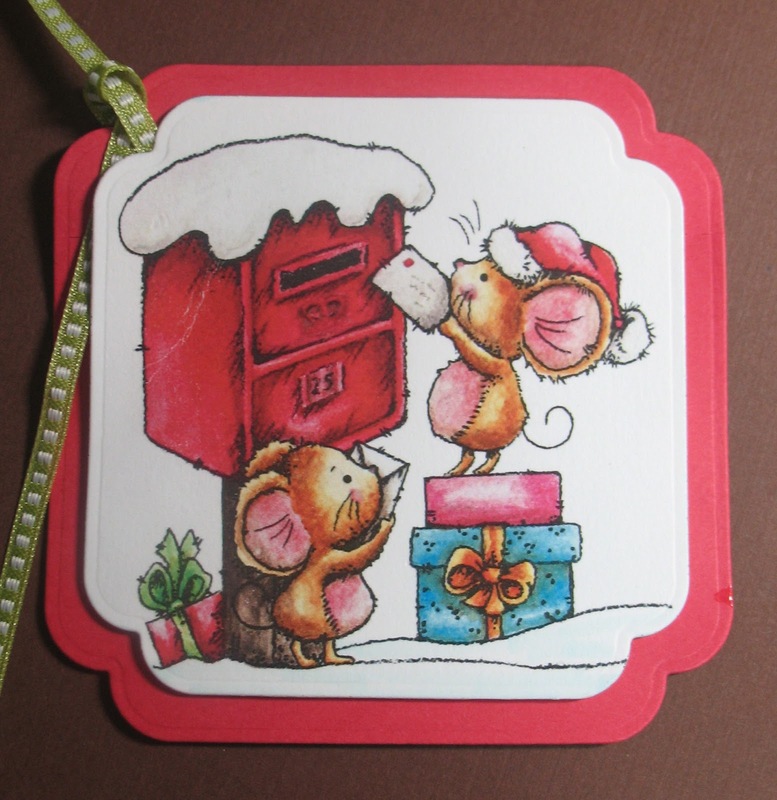 Arlene doesn't live in the snow, but loved this old fashioned mail box and pre-colored digi from Di's digi Stamps. This is the tag she packaged with a small gift for her friend who does live in snow country. See more here. Cindy thinks of the first day of Spring in March, when all the little critters come out from their Winter routines and become active again. And of course she thinks about the flowers too. So this darling Daisy Fun image says it all. You could visit her: Here. Come have some fun and join in the challenge. Do not let the challenge theme scares you. The classes of animals are: mammals, birds, fish, reptiles, amphibians and invertebrates. So you could use image of your favorite four legged pets, birds, fish, frog or crocodile, and even insects qualifies. 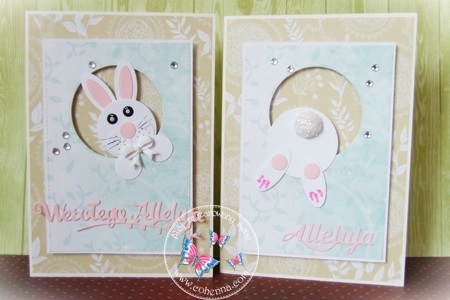 Just remember to use a die or embossing folder with your die cut machine on your projects.